By working closely with our clients and by responding to their input with effective, strategic graphic implementations, we can achieve an efficient creative process that respects and defines our clients’ goals and achieves maximum returns on their investment. Loyalty is important at OMc and we thrive to be more creative and reliable, faster and more effective than any other design firm you ever worked with. We are committed to continue to improve and perfect our performance with every new job we start. 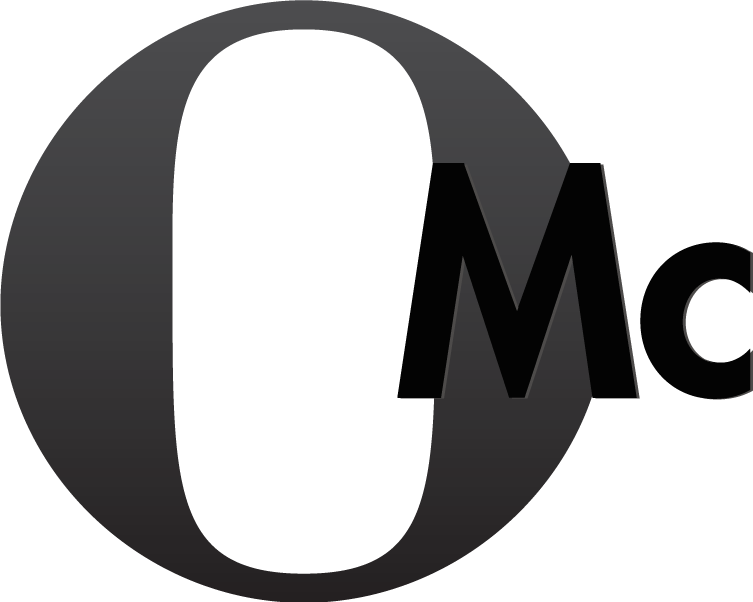 Please read on the right what some of our clients have to say about OMc. "OMc rocks. I recommend them to any company that wants to stand out in the crowd! This firm is it!" “OMc Design Group was the first graphic design team that “listened” to our needs and understood immediately how we wanted to look and present ourselves to the world. The extra time they spent with us, ensuring that we were satisfied was beyond what we expected and the results were amazing. They did more than provide us exceptional service, they established a relationship with us that we value and respect. "I've greatly enjoyed working with OMc Design Group and completely trust their strategic and creative communication design abilities. They have developed powerful designs for us and I would recommend them without hesitation for both their web and print graphic designs. OMc performs!"